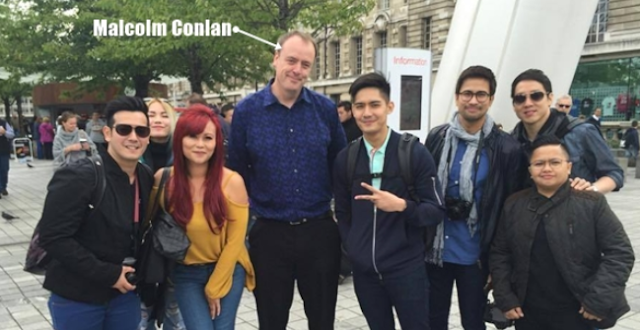 Home / Viral / British brings goodvibes because of his open-letter to Duterte: "You are one of the greatest Presidents"
British brings goodvibes because of his open-letter to Duterte: "You are one of the greatest Presidents"
A Facebook post from a British Citizen with a Filipino heart named Malcolm Conlan caught the heart of the Filipino netizens and now trending because of his heartwarming message of appreciation addressed to President Rodrigo Duterte. 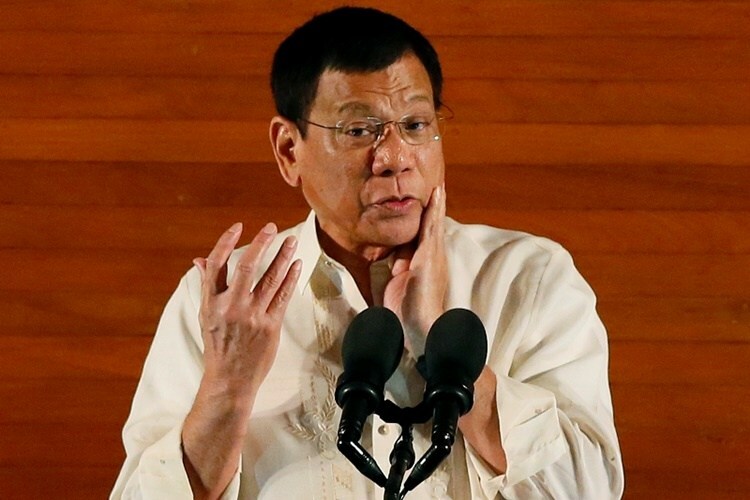 Malcolm used the social media to sincerely express his gratitude to the Philippine President because of the improvement he is seeing in the country, like free of corruption, drugs and criminality, since Duterte was elected as the President, having been traveling back and forth to his country and in the Philippines for over 25 years and married to a Filipino. 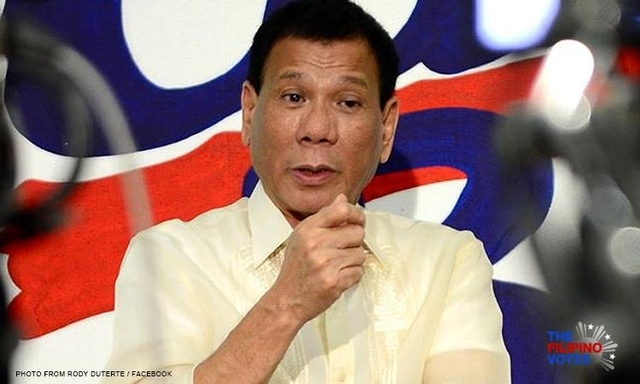 According to him, he felt the confidence and sense of pride of the Philippines has increased, renewed the hope for a better Philippines, and brought the start of change. He also apologized to Duterte in behalf of the other countries lambasting his government. He also wrote a magazine featuring President Duterte’s great achievements, and handed it over to Asec. Mocha Uson. "Sir, I am just writing to say that I am one of your greatest foreign admirers in the U.K. 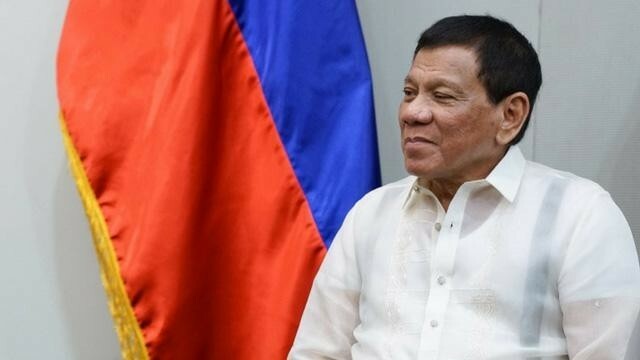 I hope that I would be able to meet you personally one day to shake your hand and thank you for everything you are doing for the Filipino people, including my own family. "I first got to know more about you from my wife, who is a filipina and always watches YouTube videos about your achievements. 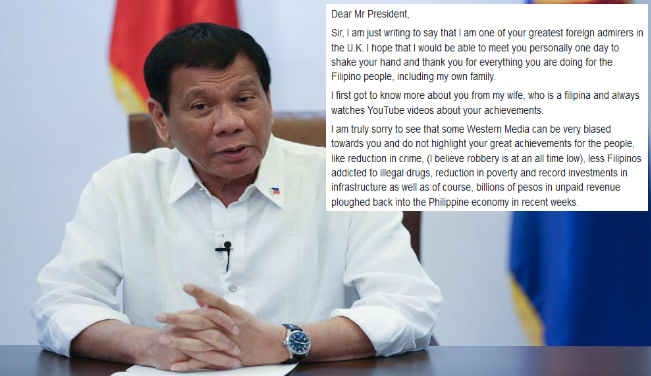 "I am truly sorry to see that some Western Media can be very biased towards you and do not highlight your great achievements for the people, like reduction in crime, (I believe robbery is at an all time low), less Filipinos addicted to illegal drugs, reduction in poverty and record investments in infrastructure as well as of course, billions of pesos in unpaid revenue ploughed back into the Philippine economy in recent weeks. "I just wanted to assure you that there are many foreigners in the UK as well as in the E.U who greatly admire your leadership and dedication to duty as well as your relentless service to the Filipino people. "Earlier this year, Asec Mocha Uson presented you with a magazine from the UK-DDS where I had written a feature about your great achievements. I hope you got to read it. 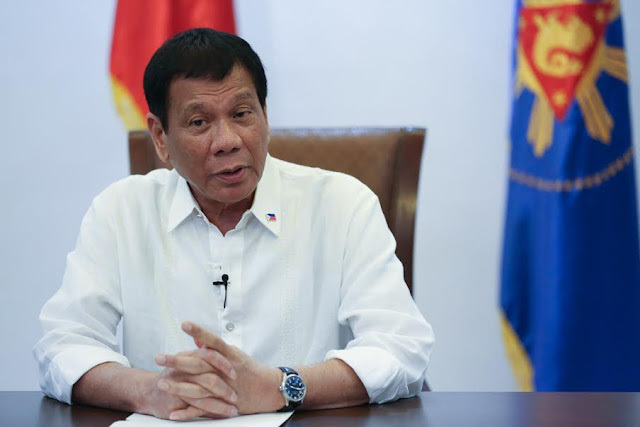 "In fact I dedicate much of my time to supporting your endeavours, as I truly believe that you are one of the greatest Presidents the Philippines has ever had. 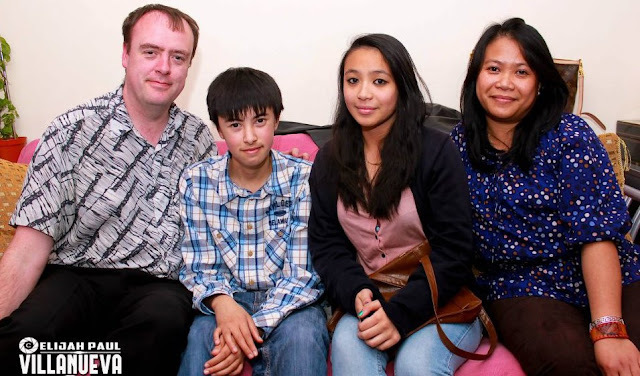 "I do hope that one day you are able to visit the United Kingdom personally, as I know that there are many Filipinos here who wish to see you. "Very best wishes sir, Maraming Salamat po sir. You are also an inspiration to many millions of Filipinos worldwide.